On Monday, HBO confirmed that they faced a cyber attack and their site got hacked. Game of Thrones season 7 episode 4 script along with the content of two more series have been put online by hackers. According to a report by EW, they breached HBO’s systems and threatened to release more of the stuff. “HBO recently experienced a cyber incident, which resulted in the compromise of proprietary information. We immediately began investigating the incident and are working with law enforcement and outside cyber security firms. 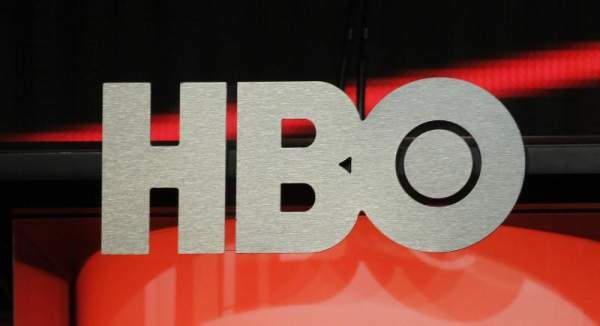 Data protection is a top priority at HBO, and we take seriously our responsibility to protect the data we hold,” the network said in an official statement. The report of Entertainment Weekly further states that the hackers have claimed to have retrieved more than 1.5 TB data from the company. It includes the stuff of shows like Ballers and the Room 104 too. And some of them have already been put online. They also claimed of sharing the written material of GoT S7E4 which is going to air on Sunday, August 6, 2017. However, HBO hasn’t confirmed yet what content might have been stolen or confirmed specific titles or the amount of data accessed. On Monday morning, HBO chairman and CEO Richard Plepler alerted the HBO employees about the breach. Check: Game of Thrones Season 7 Episode 4. HBO has faced many cyber attacks in the past. It was during the season 5 of Game of Thrones, the first four episodes leaked online prior to the premiere segment. It went down through the review DVDs sent to the press and industry insiders. Since then, the network has stopped that practice. Check: Dragon Ball Super Episode 102. Moreover, a trailer to be screened at San Diego Comic-Con leaked on YouTube before the official release. Stay tuned to TheReporterTimes for latest HBO news.